Description: Sunset Professional Dental is a business categorized under dentists, which is part of the larger category offices & clinics of dentists. 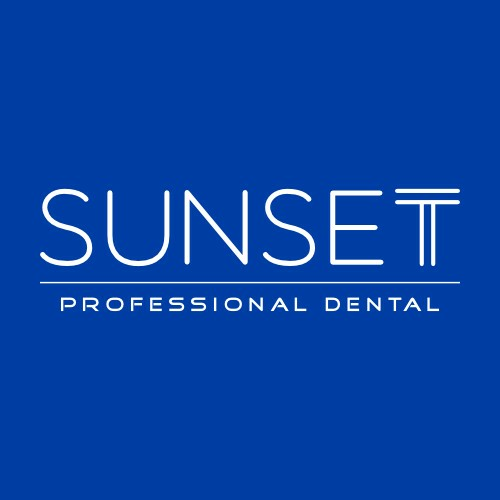 Sunset Professional Dental is located at the address 3663 E Sunset Rd. Ste #301 in Las Vegas, Nevada 89120. The Dr. is Babak Navidi who can be contacted at (702)450-5999.
Review: Sunset Professional Dental is a general dentist office that offers services such as checkups, teeth cleaning, crowns, veneers and more. We also perform emergency dentist services that include bonding, root canals, crowns, and bridges. As a local dentist, we create lifelong relationships with our patients and their families and work to ensure that they receive treatments in a comfortable and relaxed environment. Dr. Babak Navidi and our staff invite you to schedule an appointment and experience why our patients think Sunset Professional Dental is the best dentist in the Las Vegas, Henderson NV. area. Location & access map for "Sunset Professional Dental"